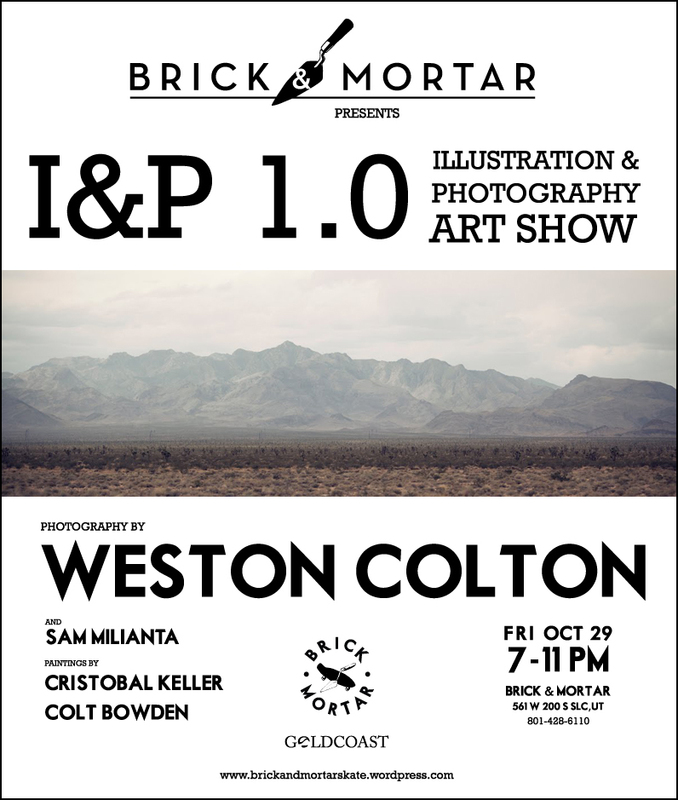 weston colton photo blog: TONIGHT!!! Be there! The day has come. I hope to see everyone there!